Growing Conditions: Full sun. Lean garden soil, not too dry. Wildlife benefits: Wild Iris are visited by hummingbirds and large bees. From Ottawa Valley or eastern Ontario sources: No. Native to the east coast. Our seed originally collected in Nova Scotia. 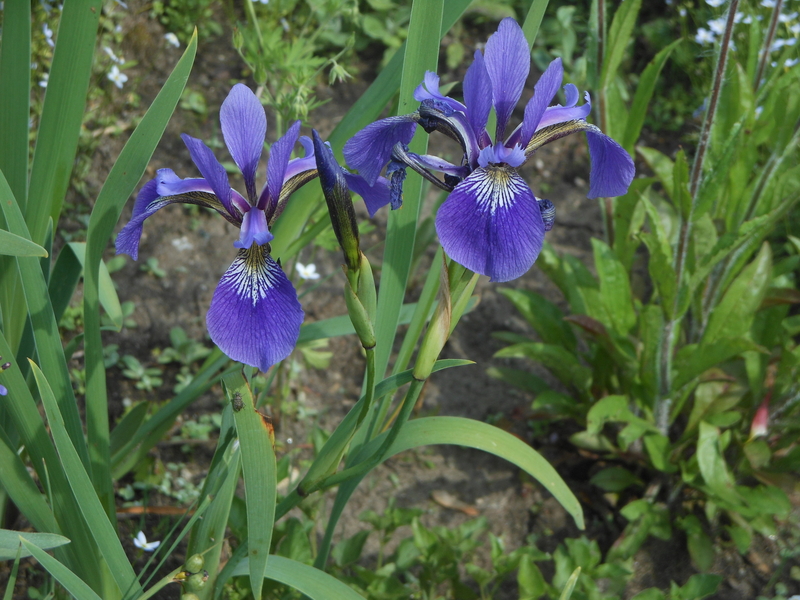 Remarks: Very like Blue Flag Iris but shorter and less tolerant of shade.